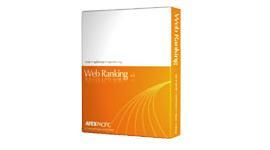 Web Ranking allows you to trace your Website ranking position over time. 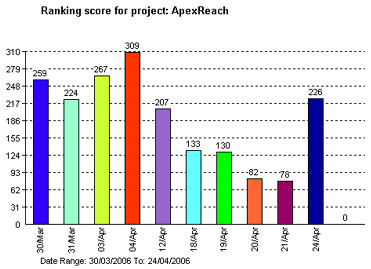 Select the date duration and it allows you to view Ranking History chart for your Project, Engine, Keyword and URL. 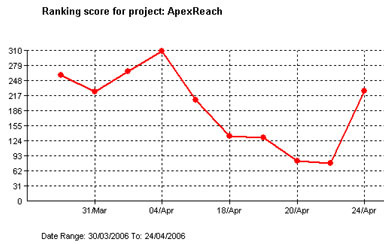 There are also different types of chart: Bars and Lines.